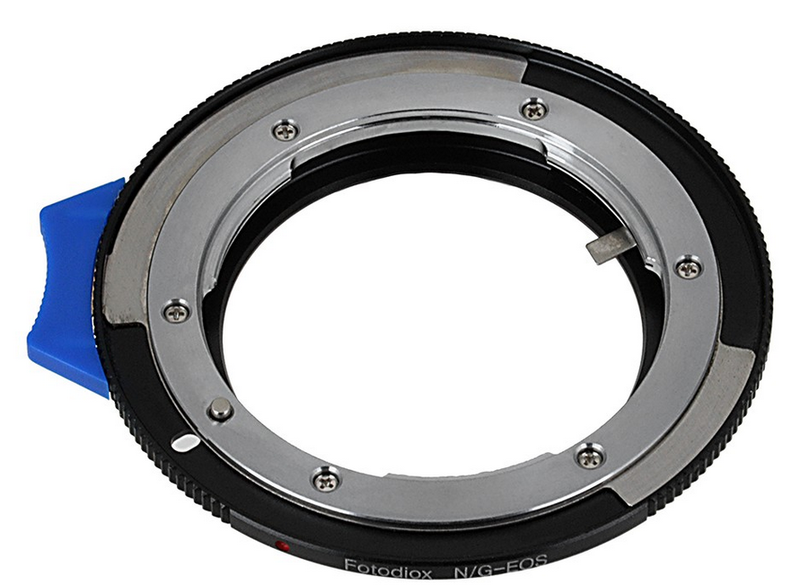 Produktinformationen "Fotodiox Lens Mount Adapter Nikon G / D auf Canon EOS"
This Fotodiox lens mount adapter is made with high standard precision. 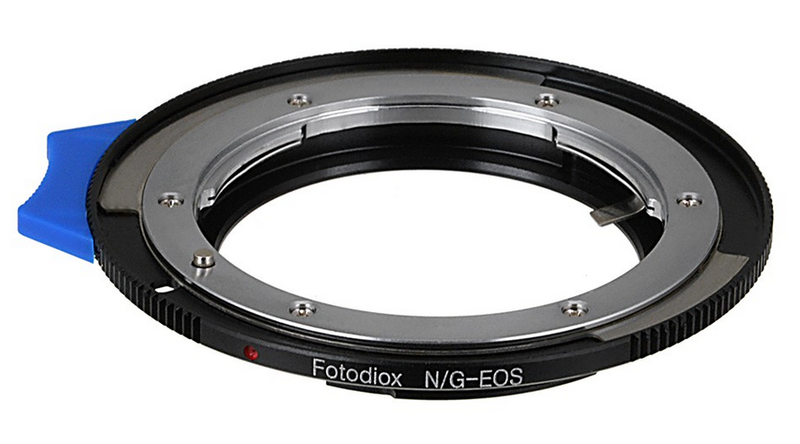 It’s all metal design and polished surface is designed to guarantee smooth mounting and long lasting experiences. 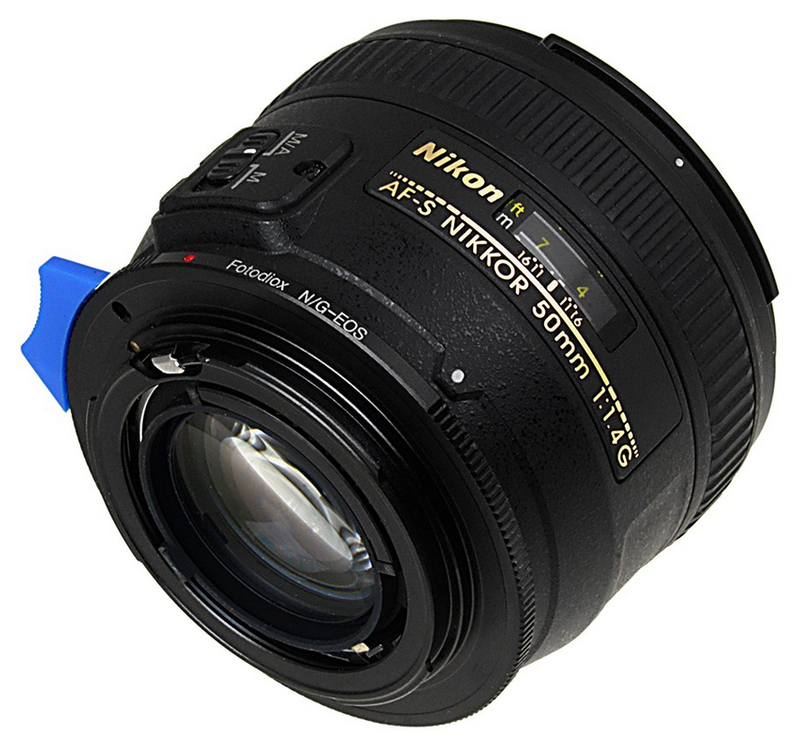 This lens mount adapter allows All Nikon lenses, including the Nikon G-type lens with out an aperture ring, to fit on the Canon EOS Digital camera body and still maintain the full control of the aperture adjustment. 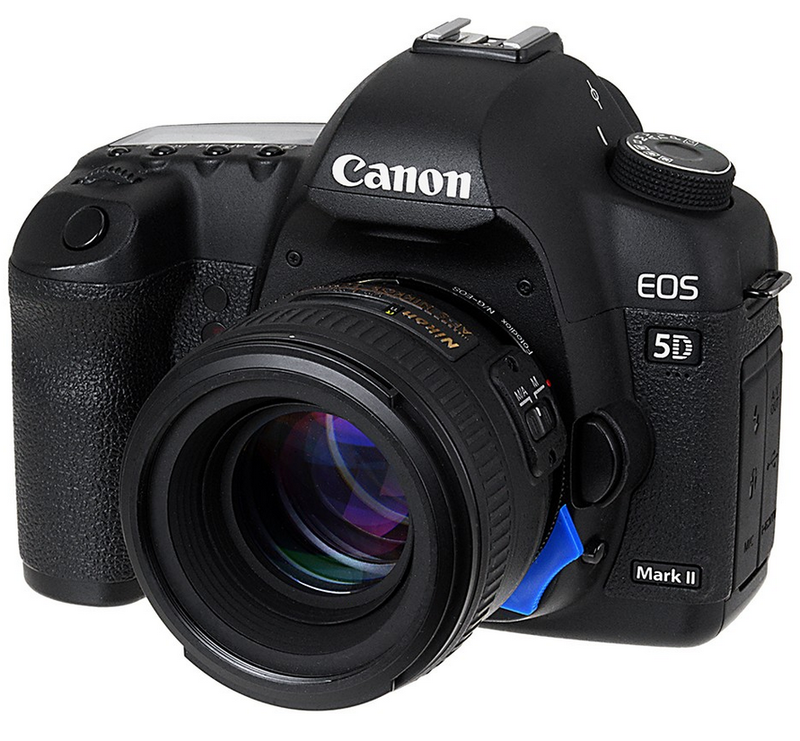 Weiterführende Links zu "Fotodiox Lens Mount Adapter Nikon G / D auf Canon EOS"